Click here to view an online recording of the lecture. 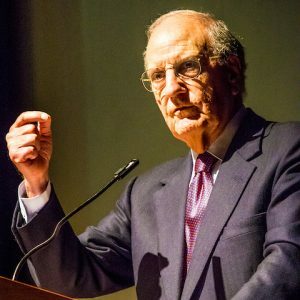 In this lecture, Senator Mitchell will examine various economic, social and political factors that are contributing to the high level of polarization and frustration evident in America. 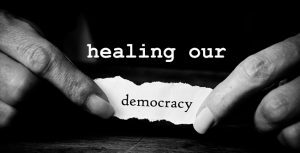 He will focus on promising strategies for addressing this challenge, including ways citizens and communities can use deliberation and consensus-building to grow their capacity for problem-solving.